If you are fortunate to have dental insurance but do not have a regular dentist, it’s time to decide on a dentist in White Plains, New York. And if you haven’t got insurance but have dental needs, perhaps it is time to consider who can meet those needs affordably in White Plains. Ira Handschuh, DDS performs extraordinary work for patients traveling from the New Castle and Scarsdale areas. 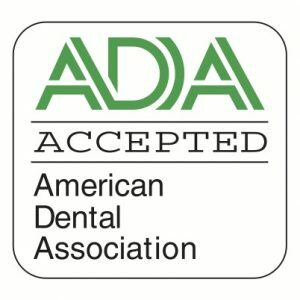 Clearly cosmetic dentist Handschuh’s friendly and professional care combined with continuing education and experience will bring strength and compassion to your dental chair experience. Education is what you should be looking for. Schedule a consultation to learn for yourself at 914-683-5898. 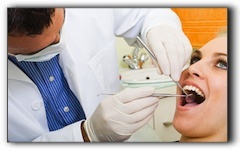 Our team of dental professionals have been providing valuable services since 1996. Some of our services include restorative dentistry, dental crowns, Invisalign, periodontal disease, and teeth whitening. Patients will note the ease and skill cosmetic dentist Handschuh exhibits after performing these procedures successfully many, many times. Experience takes out the guesswork. 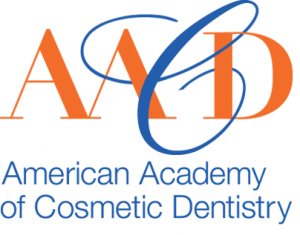 Visit our website for more information: https://www.dentaldesigncenter.com/practice/. It is not in our best interest to scare patients away with overpriced procedures and debilitating payment plans. We are here to serve our friends and neighbors. White Plains is our home too. If you are in the market for affordable dental care near White Plains, New York 10607 then call us for prices related to cosmetic dentistry, dental implants, or porcelain veneers. Compare the bottom line. Remember, procedures such as dental implants or porcelain veneers require not only costly technical equipment but a trained staff to support the proper use and maintenance as well as superb dental expertise by cosmetic dentist Handschuh. Quality dental care is an investment in your health and its value cannot be overestimated. At The Dental Design Center, it is our desire to charge responsible fees made affordable for our community. Give us a chance to prove our value.